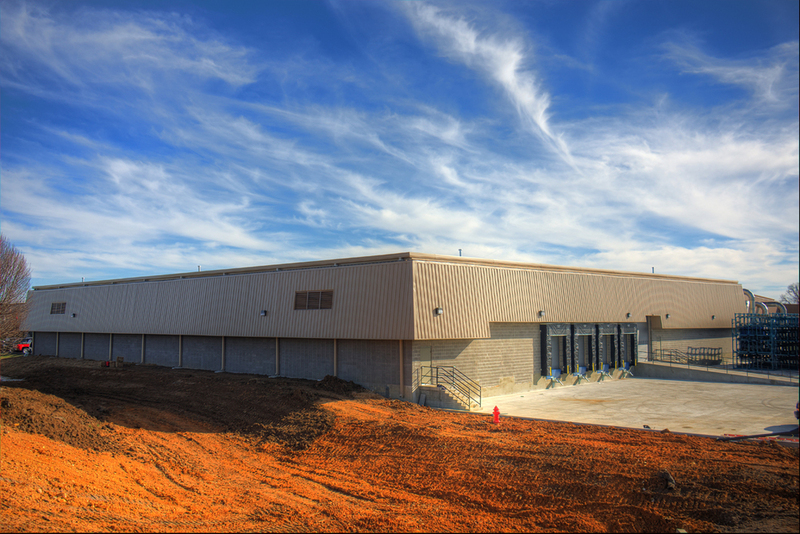 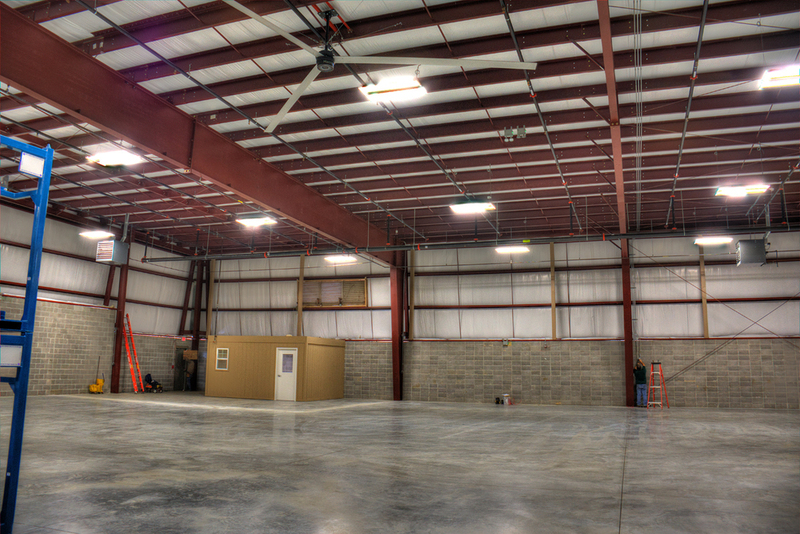 The design-build warehouse addition at Tenneco Automotive in Smithville, TN created additional space for storage of automotive parts manufactured at the facility. 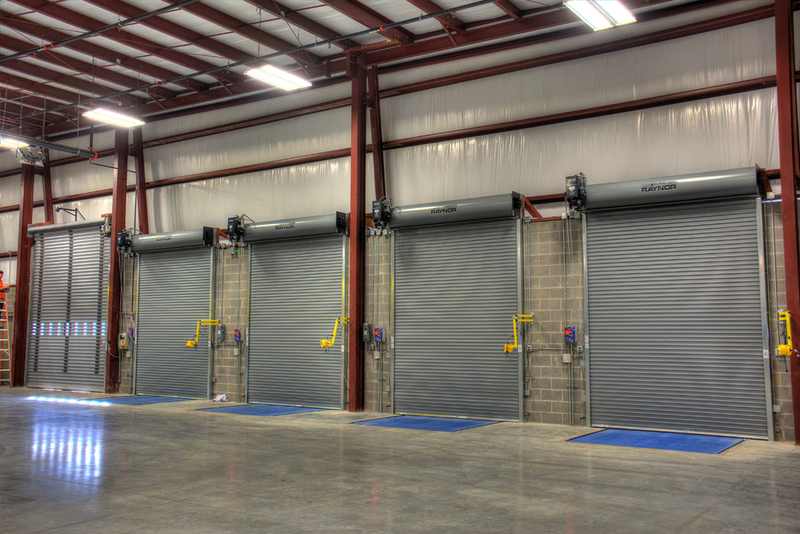 The need arose after award of a new contract to Tenneco to supply exhaust systems for a major automotive manufacturer. 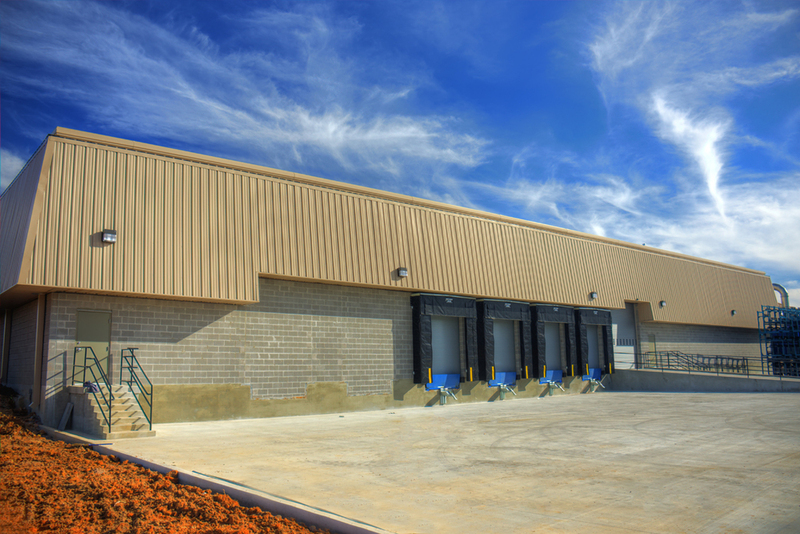 In addition to the new building area that was added, the project also included a new dock area with overhead doors, dock levelers, dock locks, truck bumpers, and a full control system for all dock devices. 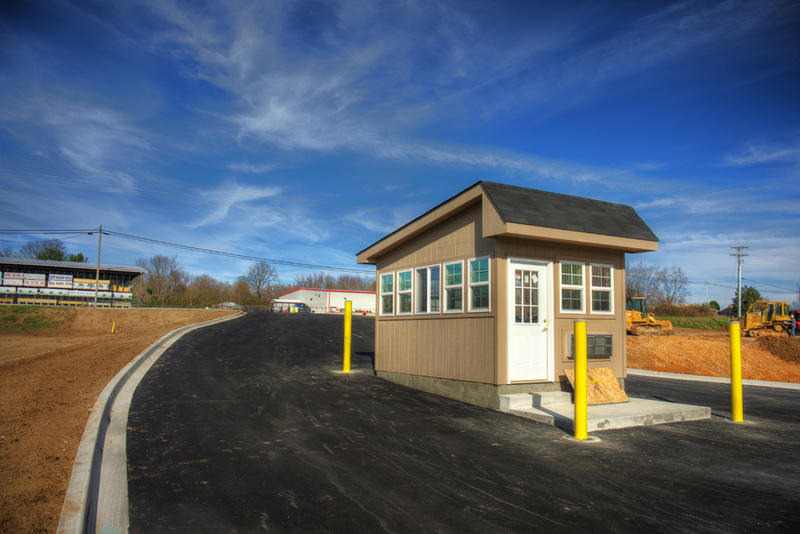 A parking area for trucks coming and going at the facility is a part of the dock area along with a new entrance off Highway 70 for access. 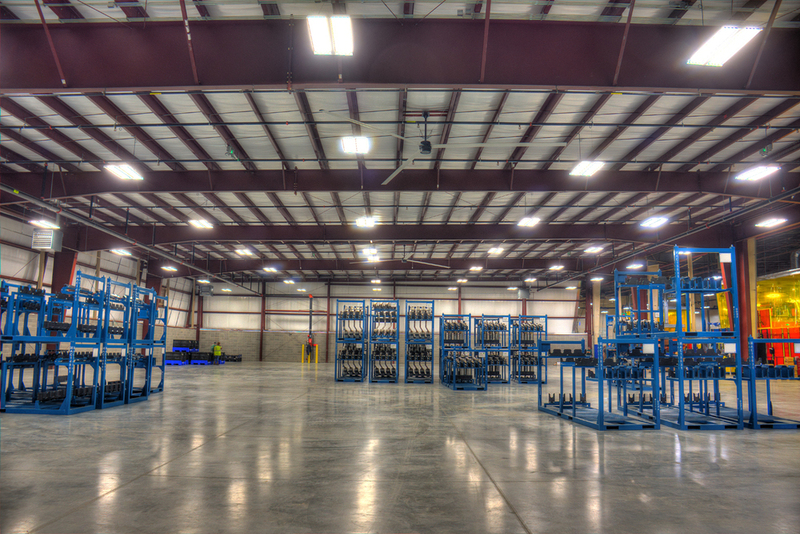 Additional storage space outside for empty racks used by the plant was also incorporated. 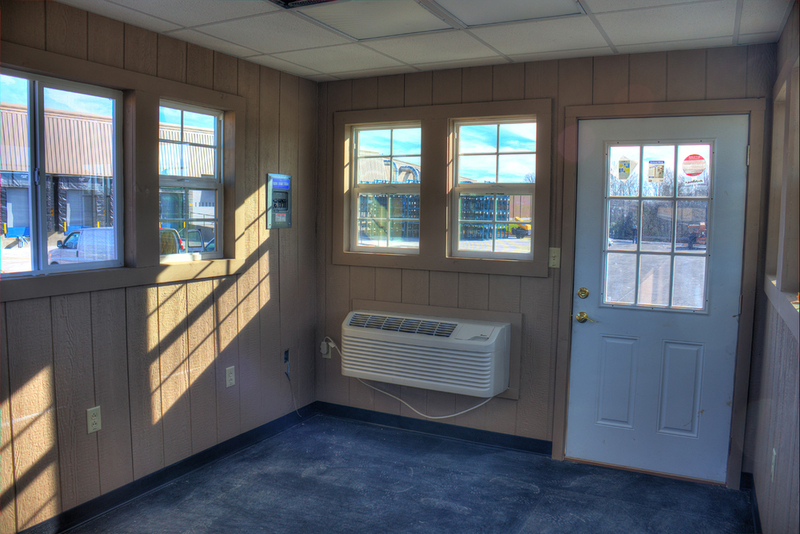 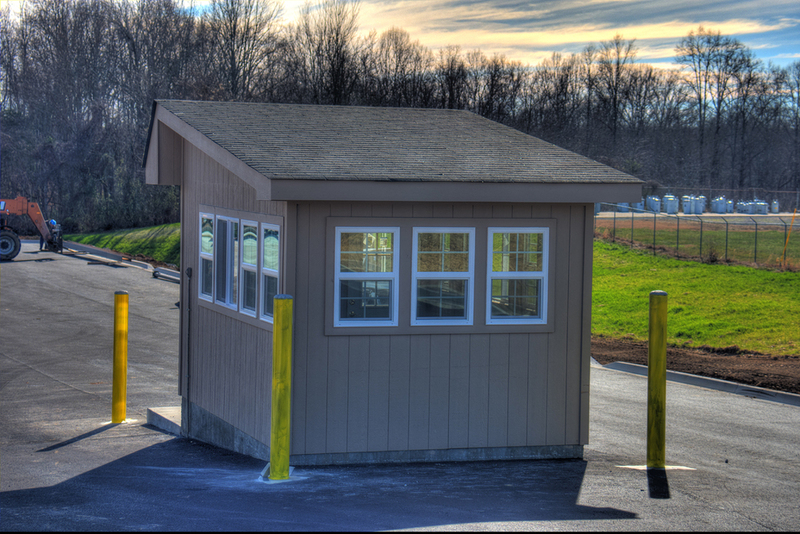 A guard shack was built in the new entrance area to keep control of access to the facility and as well as an office area inside the building for truck drivers to interact with shipping personnel at the facility.